PapiBlogger Facebook fans urged to guess final road trip mileage and win Sony Bloggie and other prizes! 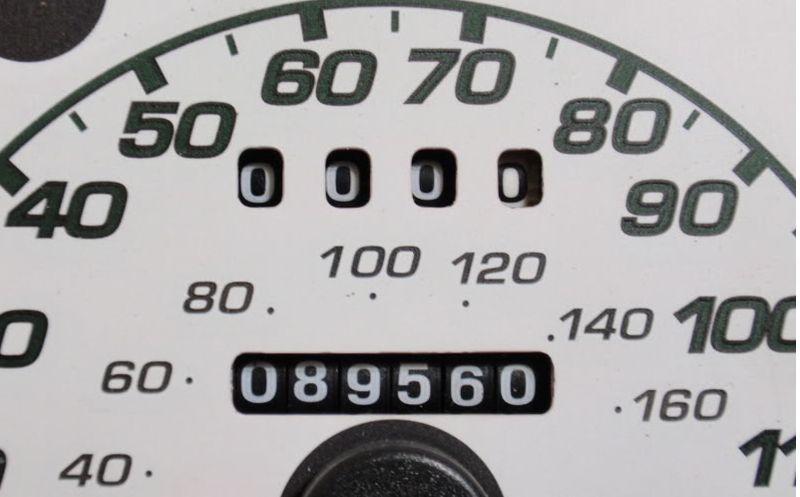 PapiBlogger Facebook contest asks what is the final total of mileage driven on the epic road trip. BREAKING NEWS: HPRA PRemio Awards & Scholarship Gala set for October 7 in L.A.